With Nashville at a 3.9% job growth rate and 6.5% low unemployment rate this year … it’s no wonder it makes Forbes list of Top 5 cities for doing business and having a career. 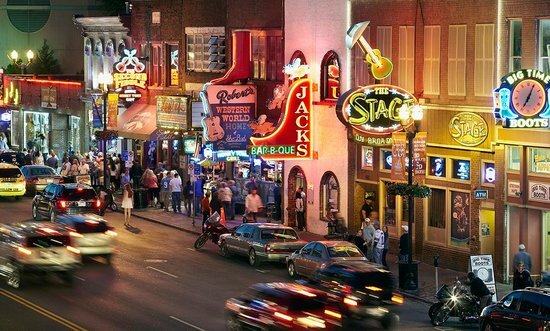 Nashville is most notably known as a center of the music industry, earning it the nickname Music City. The city however is also known for it’s health care, banking and transportation industries, and is home to a large number of colleges and universities led by Vanderbilt University. Nashville has a projected job growth rate of 2.5% next year by Forbes and that’s good news for everyone looking to live and raise a family here. No one’s going to argue in today’s job market, hearing positive projection(s) gives us all a breath of fresh air and sigh of relief!